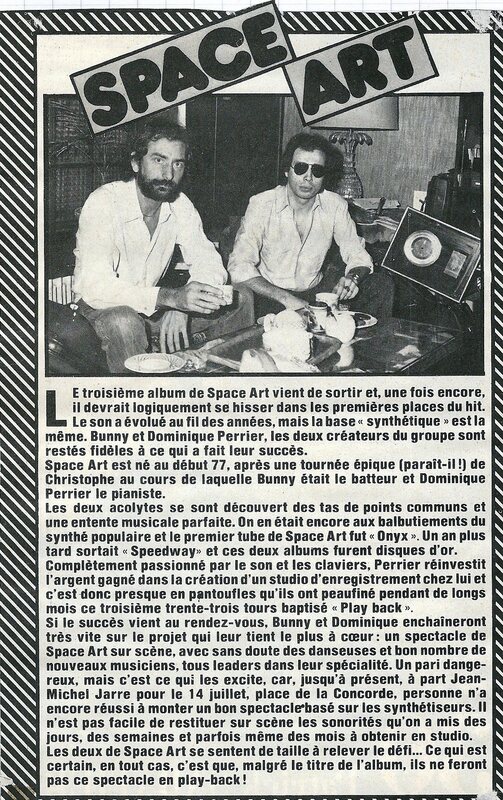 Considered among the pioneers of French electronic music, Space Art is a French electronic music duo working from 1977 to 1981, consisting of Dominique Perrier on keyboard and synthesizers and Bunny Rizzitelli on drums and percussion. Among their output, based on a limited number of instruments, the most well known is "Onyx", which came out in 1977. It sold three million albums worldwide. They toured with Jean Michel Jarre in China in the first part of the 2000's. And showcased in San Francisco in summer 2016. A tour of Scandinavia is planned in 2017 . On April 23/1616 in Stratford-upon-Avon disappeared the largest English dramatist from all times: William Shakespeare. It is also a huge mystery : only one portrait of him is recognized by the exegetes; his manuscripts disappeared and does one say were perhaps buried with him …? The famous American poet Walt Whitman supported that Shakespeare had never existed, Sigmund Freud himself agreed with this thesis. 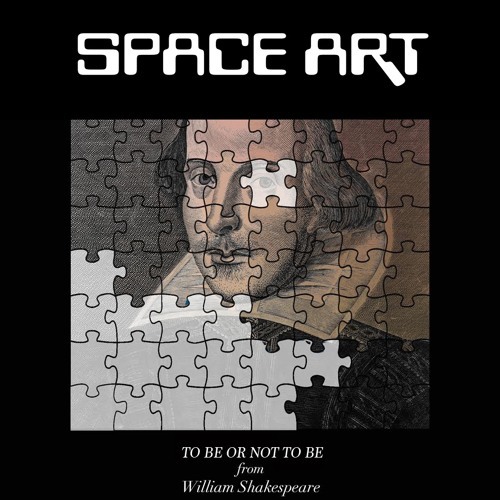 Shakespeare would be actually Elisabeth 1st, Jacques 1st of England or Francis Bacon…So …? Within this Anniversary period, it’s still time to reconstitute the puzzle. 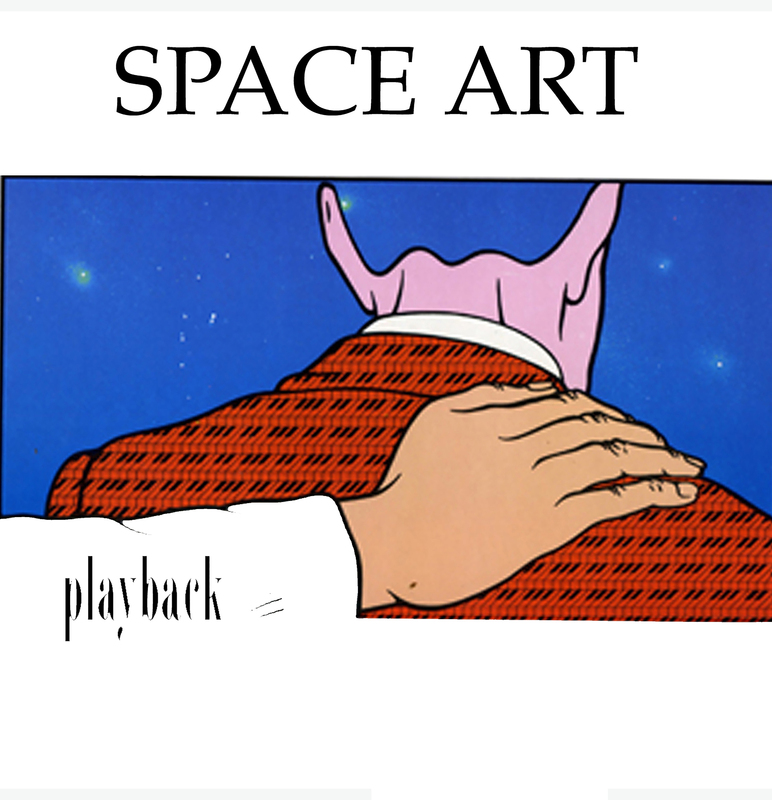 SPACE ART( www.spaceart.fr ) raises the question. But where does this voice come from ? 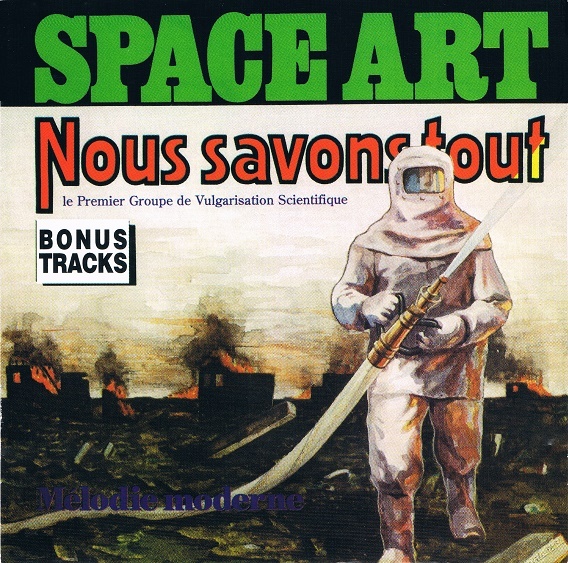 Roger Rizzitelli & Dominique Perrier founded SPACE ART in 1977 They first appeared in a TV show wearing vulcanologist costumes and performed Onyx. This record sold more than 3 000 000 units all over the world being #1 in the French box office among others. 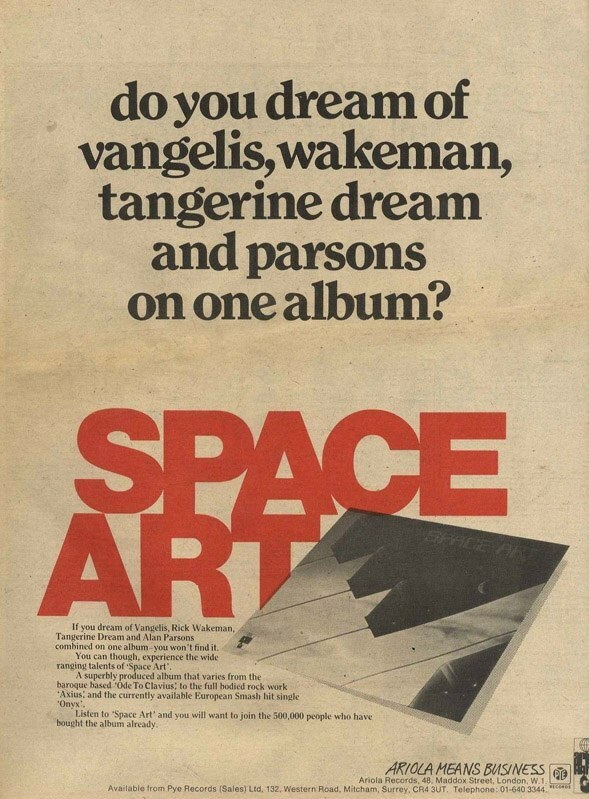 Then after the 3rd album, in 1981,they toured with Jean Michel Jarre all around the world (From China to South Afrika, and Europe) until 2010. After drummer founding member Roger « Bunny » Rizzitelli died in 2010, his own son Tommy , joined the group and performed drums on this new Project.